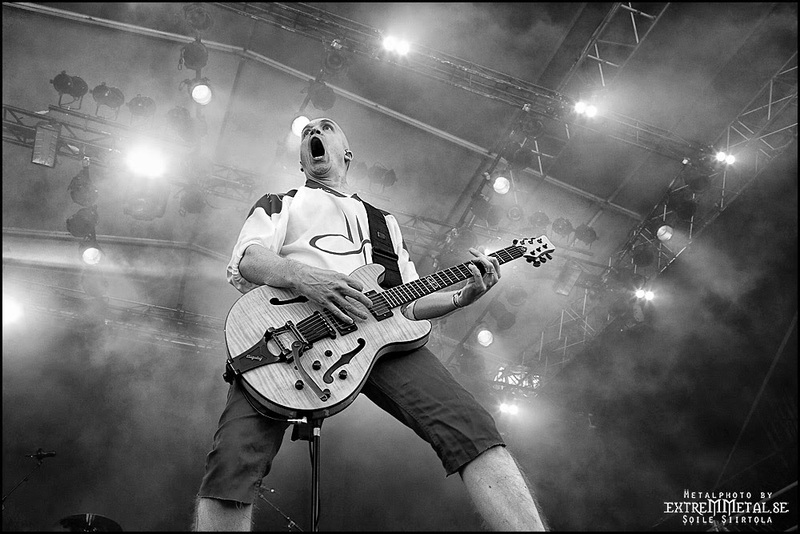 Check out the new promo videos with Framus Artist Devin Townsend. This new project is called Casualties of Cool and the songs in the videos are 'Mountaintop' and 'Flight'. Enjoy!